Finishing refers to all the activities that are performed on printed material after printing. 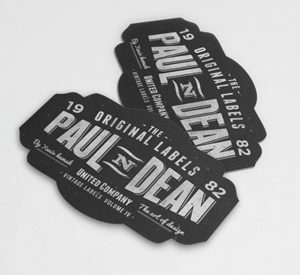 This includes binding, folding and decorative processes such as die-cutting, embossing or laminating. If you have questions regarding a suitable paper for your project, start by getting in touch. We can help guide you through the process and can recommend practical and cost effective options. When your printing needs folding, creasing is important to ensure your sheets don’t split. Its the internal delimitation of a sheet by compression along the line where folding is required. Creasing is usually required when paper is around 200gsm and above. This is the main method of using metal dyes to give paper products specific shapes or designs. A laminate is simply a plastic coating applied to the finished product. It is durable and offers a high degree of protection, therefore prolonging the life of the item. It’s ideal for products such as hardcover books and catalogues , protecting from scuffs and scratches, and preventing folds from cracking and ink transferring or rubbing off onto fingers. And once laminated, the paper will not tear. This adds a high sheen to your document and is commonly used on brochure covers, menus or magazine covers. Matt laminating forms a protective coating around your printed document, and gives a ultra matt, smooth finish. It works very well with other print finishes such as Spot UV gloss. It doesn’t have the same level of protection as gloss laminating and can show scratches, but it is a popular, premium finish. Foil is a special film-backed material. 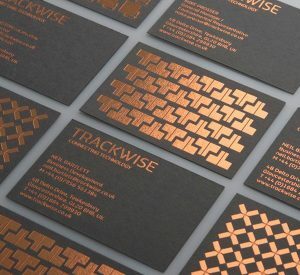 Foil stamping is the application of foil to paper. A heated dye is stamped onto the foil, making it stick to the surface and leaving the design of the dye on the paper. Combine it with embossing to create a 3D image. A large range of foil colours are available to match your brand or design, gold, silver and white being the most common. UV coating, or ultraviolet coating, is a very glossy, shiny liquid coating applied to a printed paper surface and cured on a printing press or special machine using ultraviolet light. 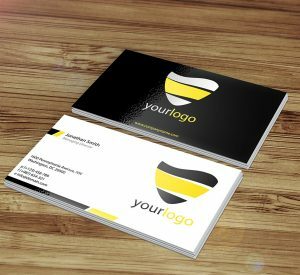 It’s used to emphasise headings, borders, graphics and logos. We recommend selecting a matt laminate, then Spot UV for the ultimate contrast between the background and the area you wish to draw attention to. For how to supply your artwork for Spot UV please read our guide. We can also offer a vast range of more bespoke less common finishes, folds, stocks and sizes. Please get in touch for details. Still unsure about which finish to choose?